I can’t complain however. The frustration of not doing sport was compensated yesterday when I got to play proud Auntie. 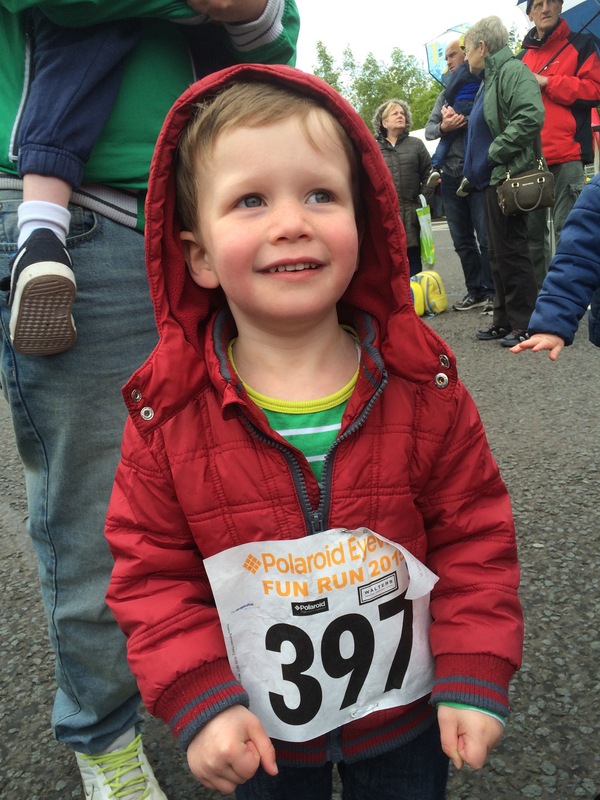 Conor and Ryan, along with their cousins, competed in their first organised sporting event: the Vale of Leven toddler fun run! Between them they have surpassed any records in the Williams’ household by being the youngest to wear a running number. Following the fun run the spotlight was on my older brother Owain who took to compete in the Vale of Leven 10k. I must admit I had slight envy and regret for not signing up. 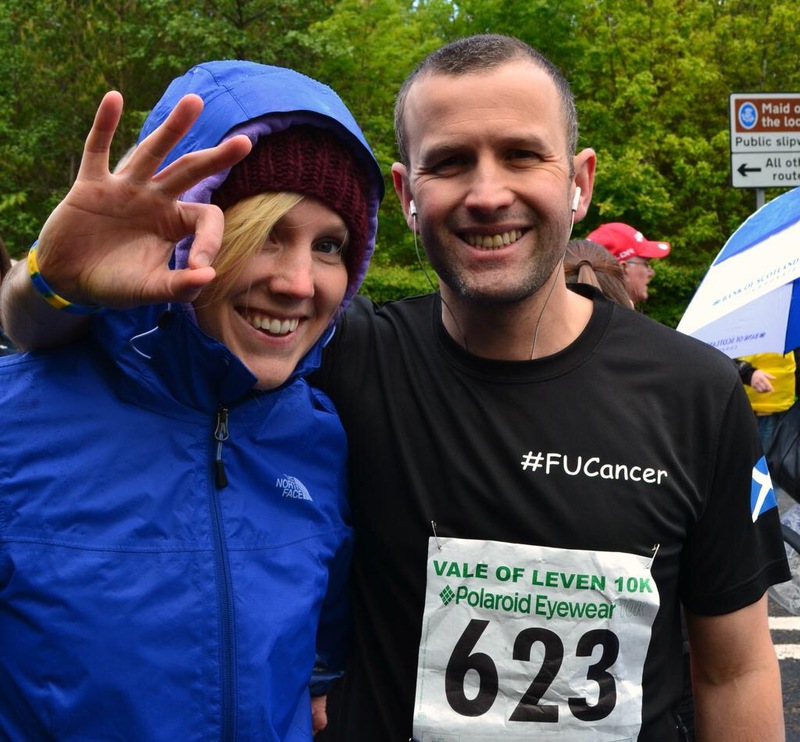 However those feelings quickly disappeared when Owain revealed his shirt which proudly boasted a Welsh Dragon and Saltire on either sleeve with a bold #FUCancer on the back.